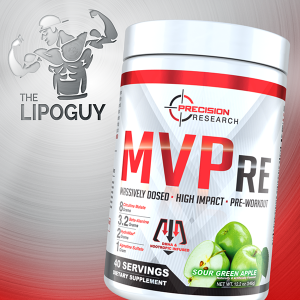 NovaPump™ is a cutting-edge vasodilator and nitric oxide pre workout supplement scientifically formulated to throttle performance and amplify muscle pumps. NovaPump™ attacks the problem of increasing blood flow from multiple fronts to create a formula that results in unabated nitric oxide production, blood flow, and muscle pumps. NovaPump™ is 100% free of banned substances, and can be taken by any athlete, weightlifter, or casual gym rat (male or female) seeking improved performance, reduced fatigue, and of course, bigger, nastier, longer-lasting muscle pumps. NovaPump™ contains NO stimulants and can be used on its own or stacked with your favorite stimulant-inclusive pre workout such as Limitless or NovaRage Xtreme. It’s perfect for those late night training sessions when you want a boost in performance but don’t want to deal with the disrupted sleep. NovaPump™ is also great for those times you may be cycling off stimulants all together. Regardless, NovaPump™ is your anytime, anywhere pump pre workout solution. 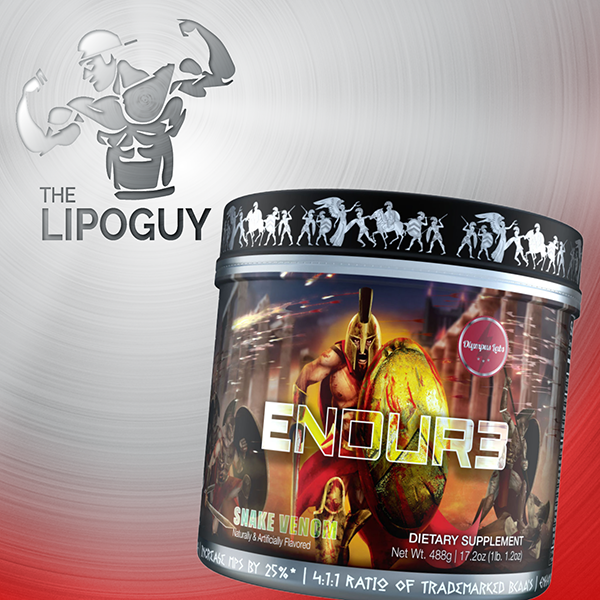 What makes citrulline malate such an effective NO booster is its ability to increase blood levels of arginine — the “fuel” for nitric oxide production. For years, L-arginine was viewed as the best means to increased blood levels of the amino acid. However, L-arginine suffers from terrible bioavailability and is subject to breakdown by the enzyme arginase. Citrulline malate also increases oxygen utilisation during exercise, thereby boosting performance, and it also reduces feelings of muscle fatigue and soreness after training. Enter GlycerPump™ with its proprietary spray drying technology that eliminates the problems of previous glycerol supplements. GlycerPump™ is a shelf-stable glycerol supplement containing 65% pure glycerol by weight that mixes seamlessly, will not clump and won’t affect the taste of your supplements. GlycerPump™ helps your muscles pull in additional water, improving hydration, cell volumization, nutrient uptake, and endurance. You’ll also experience greater muscle fullness and some killer “water-based” pumps, too! Super Spinach® is a premium-quality extract of red spinach leaf that’s packed full of potent natural blood flow enhancers. This nitric oxide-boosting extract helps to support healthy blood pressure, promote blood flow and nutrient delivery, increase stamina and reduce fatigue. In fact, Super Spinach® may provide 50x more nitric oxide than beet juice and 4x more nitric oxide than the leading beet root extract. Let’s not forget that the result of these actions is enhanced performance and ventilatory threshold along with some serious muscle pumps! But don’t take our word for it, take a look at what a batch of recent studies have to say about supplementing with Super Spinach®. In a 2016 study, red spinach extract was clinically proven to enhance nitric oxide levels and keep them elevated for 24 hours! And most recently, a study noted that that supplementing with 1 gram of Super Spinach® (the exact same dose included in NovaPump™) significantly reduced time-to-completion and increased measures of power and speed. 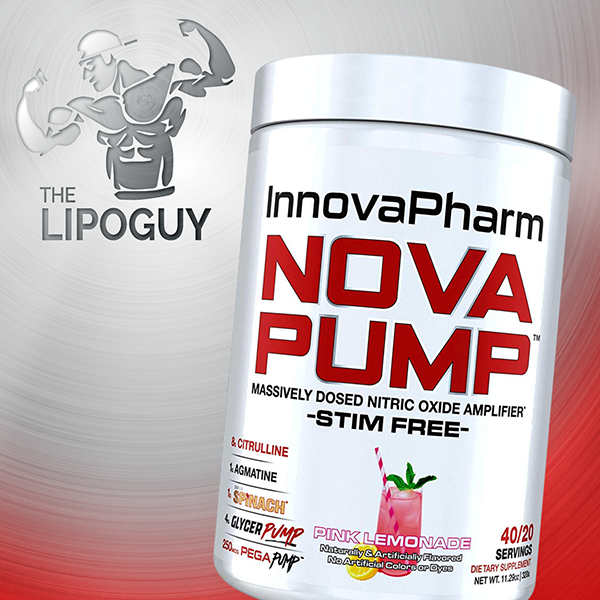 PegaPump™ is another breakthrough pump and performance ingredient included in NovaPump™. PegaPump™ is an aqueous extract of Peganum Harmala standardized for the specific alkaloids that promote vasorelaxant and cardiovascular benefits, including the beta-carbolines Harmine, Harmaline and Harmalol. 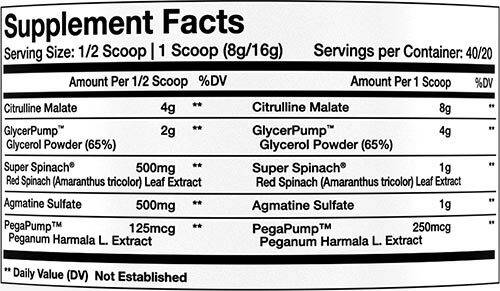 This makes PegaPump™ not only a great ingredient for muscle pumps, but also for cardiovascular health and performance. And the only place to get it, is NovaPump™! Consume ½ to 1 scoop mixed with 10-16 ounces of water 15-30 minutes prior to training.